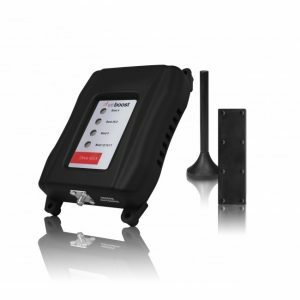 Stay connected on your drives with no interruption in service along the highways and byways.The Wilson Weboost Drive-3G-S is a very cost effective solution for those who want the security of connected through their phone. 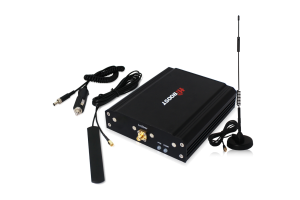 This device also increases the 3G data service for internet connectivity. 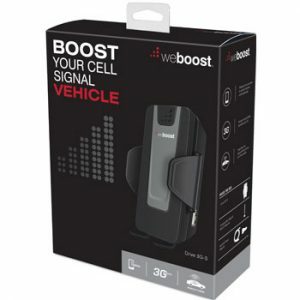 This Drive3G-Flex amplifier will enhance cell phone signal for multiple users inside the vehicle. 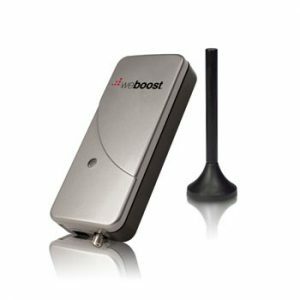 The booster works on all cell phone carries and cellular connected devices such as your tablet,kindle or iPad. 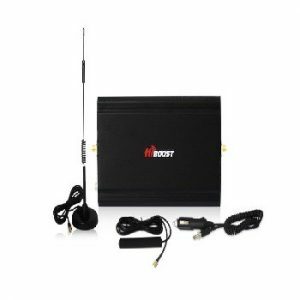 A easy to install magnet mount antenna is convenient and portable between vehicle and home.